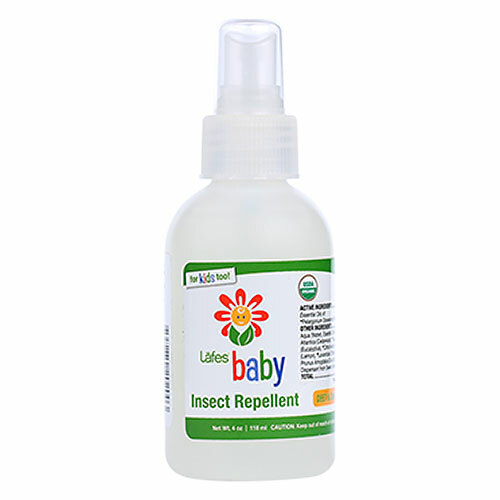 Lafe`s Baby Insect Repellent is a special blend of certified organic botanical oils to repel nasty insects. Baby Safe plastic reduces exposure to endocrine disrupting chemicals which maybe harmful to mums and infants. Shake well. Apply to exposed skin every 2-3 hours or as often as needed. 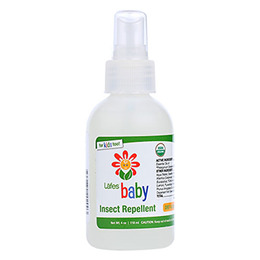 Below are reviews of Lafe`s Organic Baby Insect Repellent - 118ml by bodykind customers. If you have tried this product we'd love to hear what you think so please leave a review.